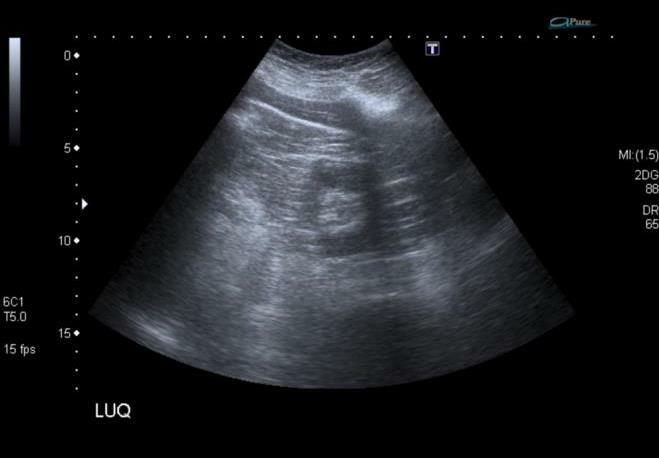 A 61-year-old female patient was referred for an abdominal ultrasound to investigate 3 day history of left iliac fossa pain. On further assessment, the pain was described as being intermittent and exacerbated by movement. 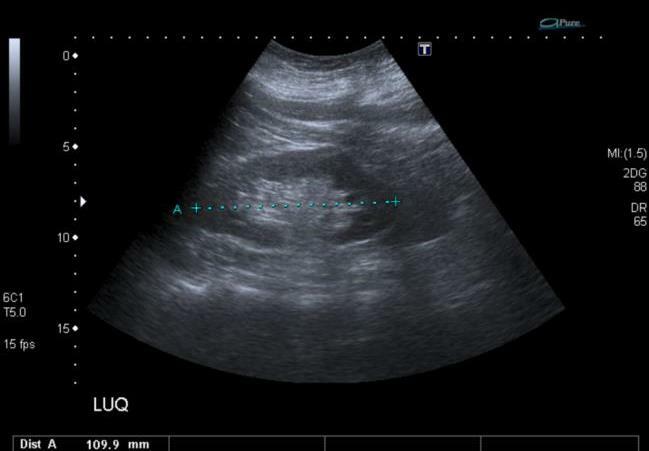 There were no urinary symptoms and no change in bowel habits. The patient was otherwise fit and well and had a previous cholecystectomy. What is the most likely diagnosis and differential diagnosis?